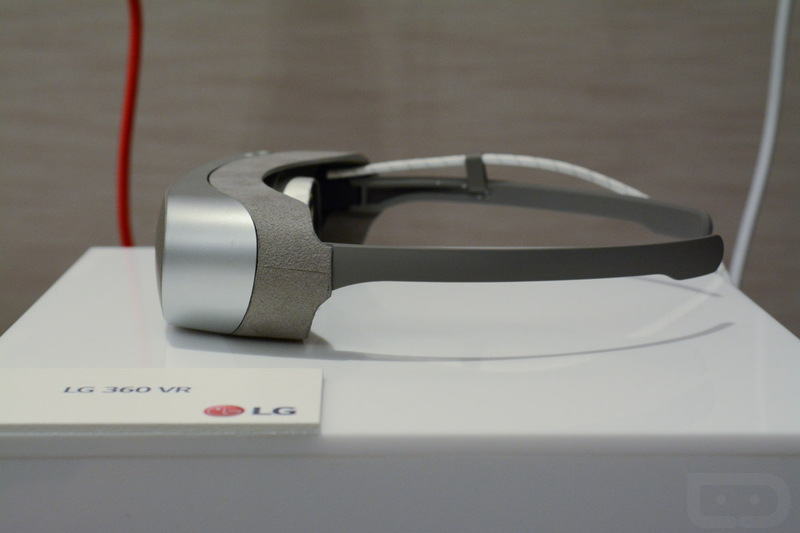 It seems odd that LG has yet to dive into the world of virtual reality (VR), doesn’t it? Everyone else is doing it, from Samsung to Google and HTC, so why the slow movement from LG? I don’t know the answer to that, but with the LG G5, they are fully onboard with VR. 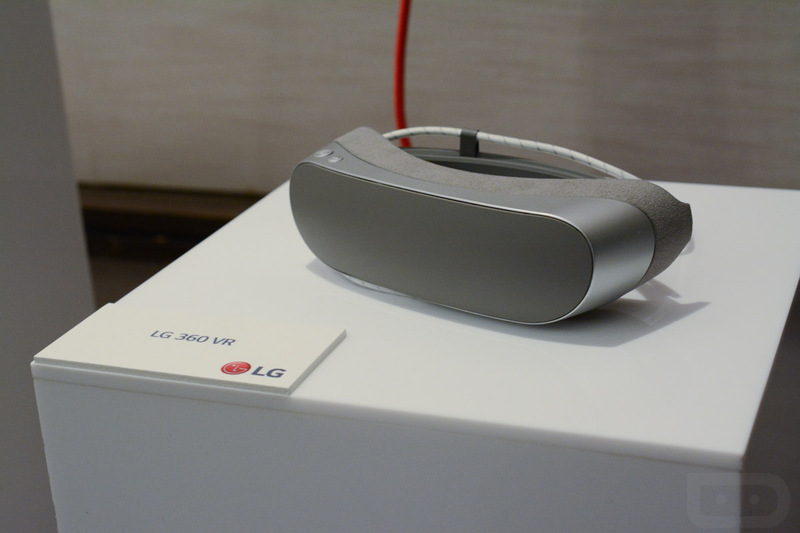 This morning, LG announced two VR-ready products, the LG 360 VR and the LG 360 CAM. 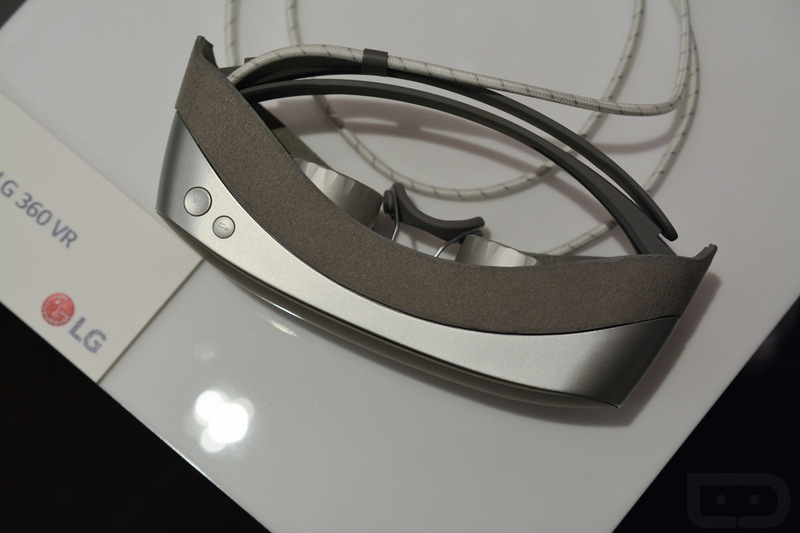 With the LG 360 VR, LG is taking on VR quite differently than Samsung and its Gear VR. 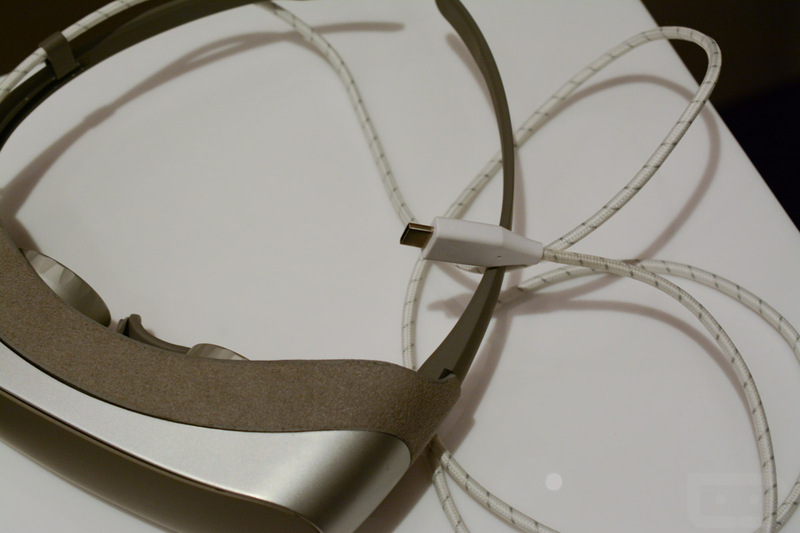 Instead of using a headset to house the smartphone, LG has instead created a lightweight headset with two lenses that is powered via USB Type-C cable attached to the G5. 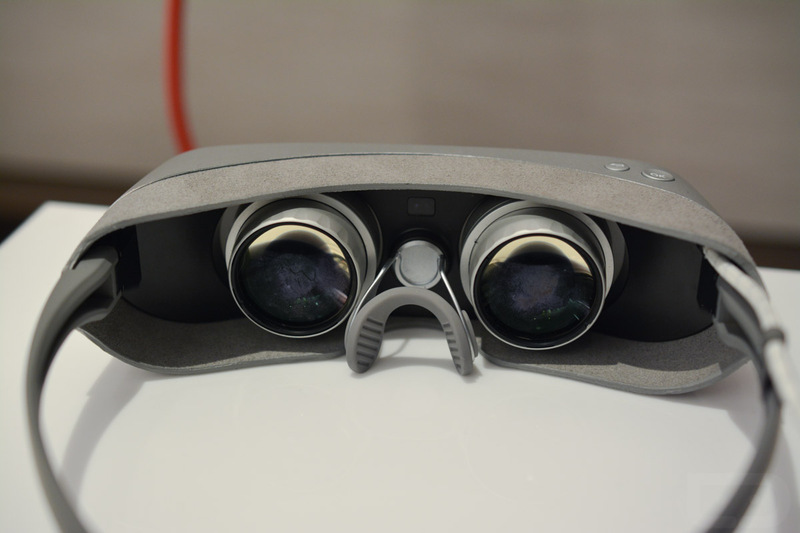 At this time, the 360 VR is exclusive to the G5, probably because it’s one of the few devices to support Type-C. LG claims that the unit is a third as heavy as competing VR goggles at just 118g, but still delivers a resolution of 639ppi, which is like a simulation of a 130-inch TV. I spent a few minutes with a non-working unit and can really only report back that the unit is nice and minimal in terms of design, and is also very lightweight. I can’t wait to take it for a spin to see if this experience can top Samsung’s Gear VR. 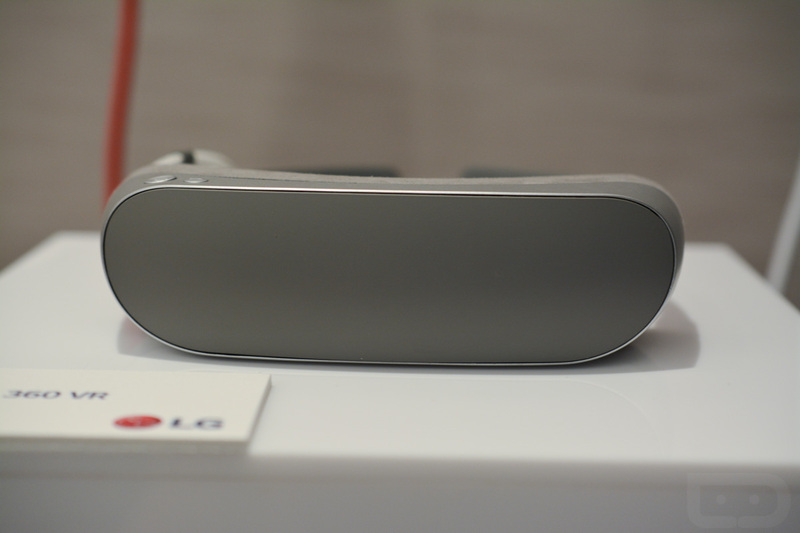 Along with the 360 VR, LG is introducing a compact camera that is capable of shooting 360-degree imagery, including 2K video. The camera is equipped with two 13MP 200-degree wide angle cameras, 4GB storage (with microSD expansion), and a 1200mAh battery. You can connect it to the G5 to shoot content, including video with 5.1 surround sound, thanks to three microphones on the unit. 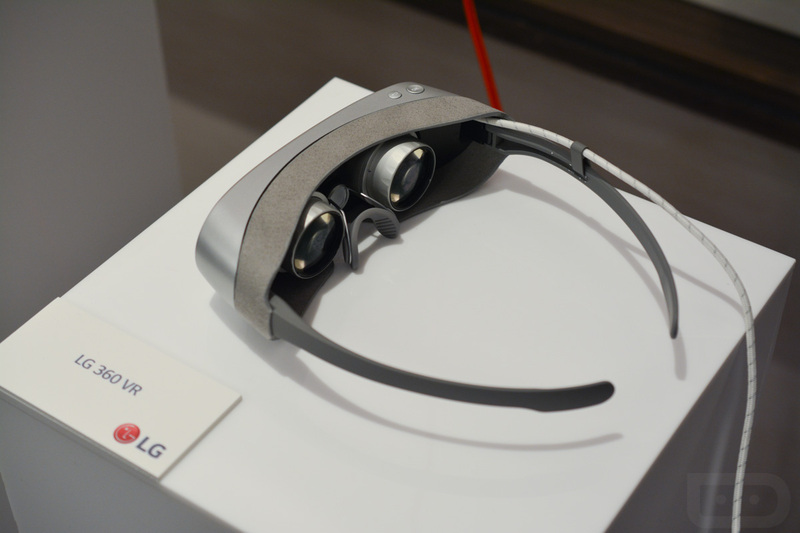 LG is not only allowing you to view the content through the 360 VR, but also upload it to Google Street View and YouTube 360. 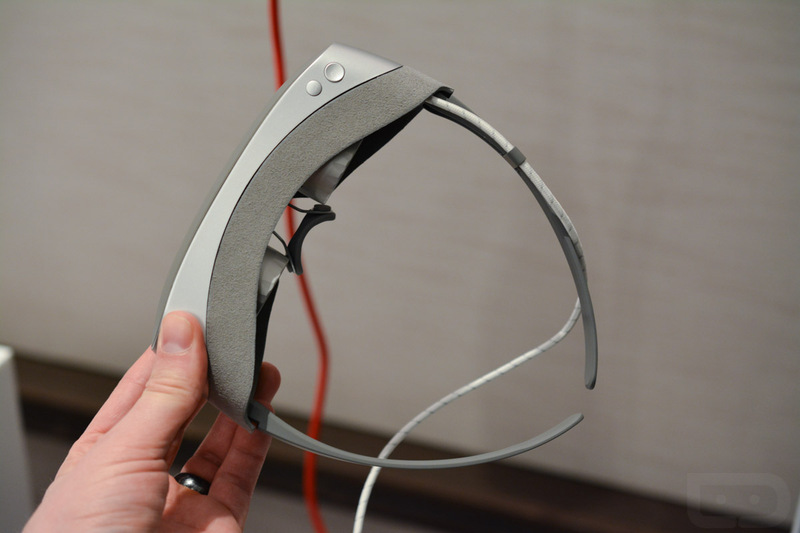 To see a quick look at our hands-on time with the 360 VR, take a look at the short clip below.